On the rare occasion that drone footage makes its way out of Tunisia, the chance that it's as good as this is slim to none. Chedi Tanabene got some sensational aerial shots on the Mediterranean coast of the North African country before his drone was confiscated by the authorities. 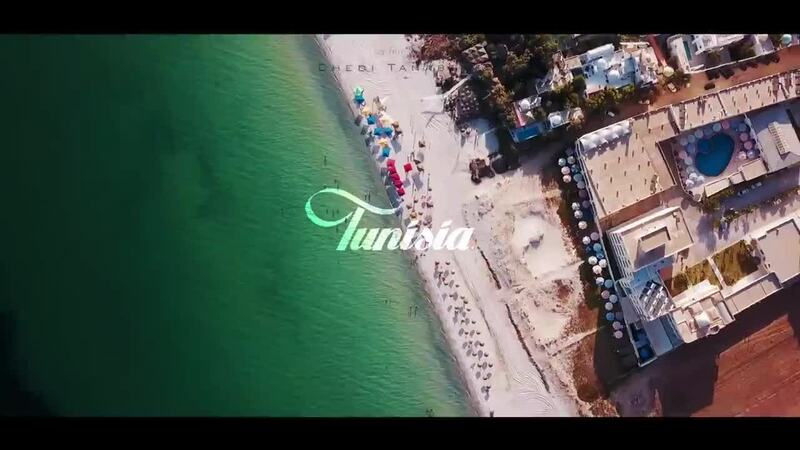 Although it's best to abide by drone laws, it's great to see Tunisia from this amazing perspective.